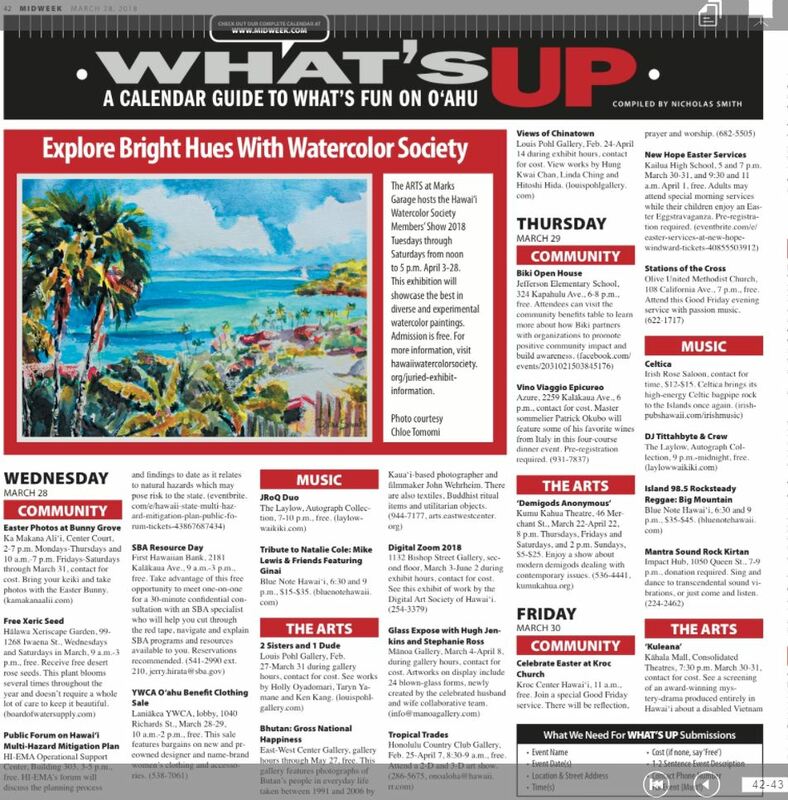 November 19 - Civil Beat - Have you tried a Biki yet? June 28, 2018 - KITV - Happy Birthday, Biki! February 22, 2018 - At The Counter with Baumer & Cayman - How do you Biki? HiLuxury - February 1, 2018 - Get Biki With It! How has Biki's first week in business been? Officials report strong numbers. How is Biki doing so far? December 4, 2018 - Biki just got bigger! November 19, 2018 - Expansion is coming. August 9, 2018 - Who will take the 1,000,000th Biki ride? June 19, 2018 - It's Biki's First Birthday! March 23, 2018 - Introducing Two New Biki Stops! March 4, 2018 - #BIKI4K is here. February 5, 2018 - Mahalo for the Support! Bill 82 was amended and deferred. July 31, 2017 - Go Biki!